Whether you're looking to update your cabinet knobs or simply replace your mailbox, finishing touches can make a big impact on the look and feel of your home. At Belmont has all the home hardware supplies and advice you need to get the job done. 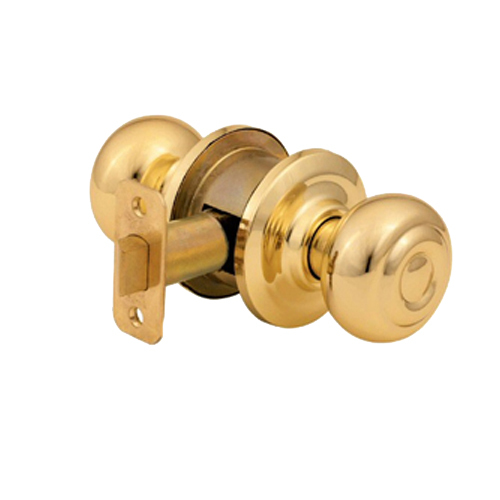 While Belmont can help you with hardware goods to refresh the look of your home, we also have many hardware products to keep your family safe. In addition to securing your doors with locks and deadbolts, make sure you install smoke detectors and carbon monoxide detectors on every floor of your home.